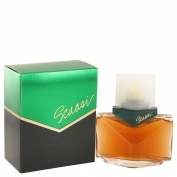 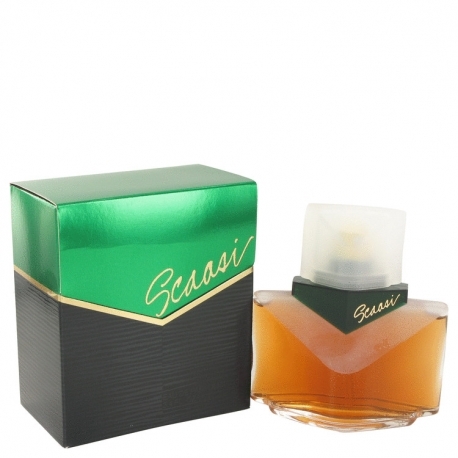 Scaasi by Scaasi is a Floral fragrance for women. Scaasi was launched in 1989. 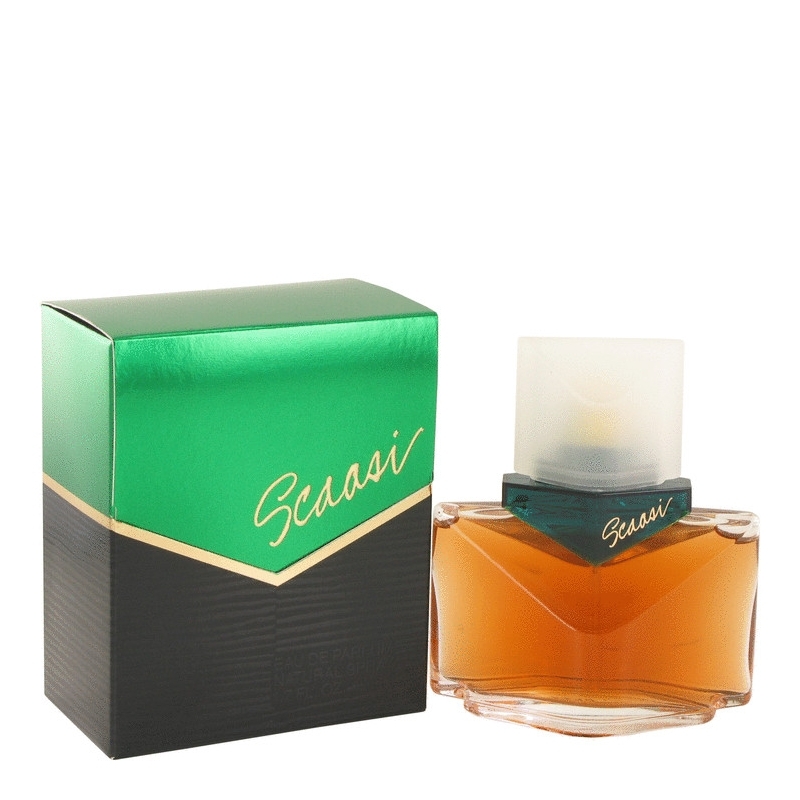 Top notes are african orange flower, bergamot, amalfi lemon, mandarin orange and apricot; middle notes are carnation, jasmine, narcissus, gardenia, ylang-ylang, tuberose, rose and violet; base notes are vetiver, musk, sandalwood, vanille and civetta.